History in the crest and at their feet. 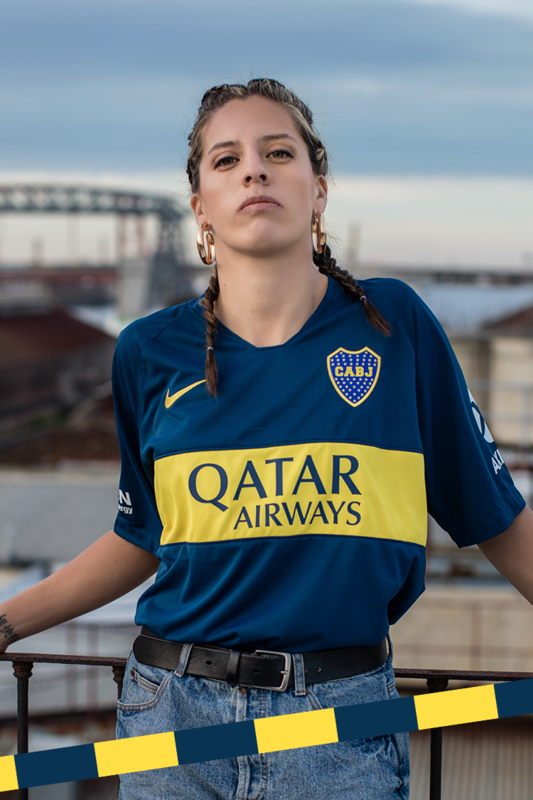 At the verge of the biggest moment in South American football history, Boca Juniors shows their pride in the colours of their home shirt. 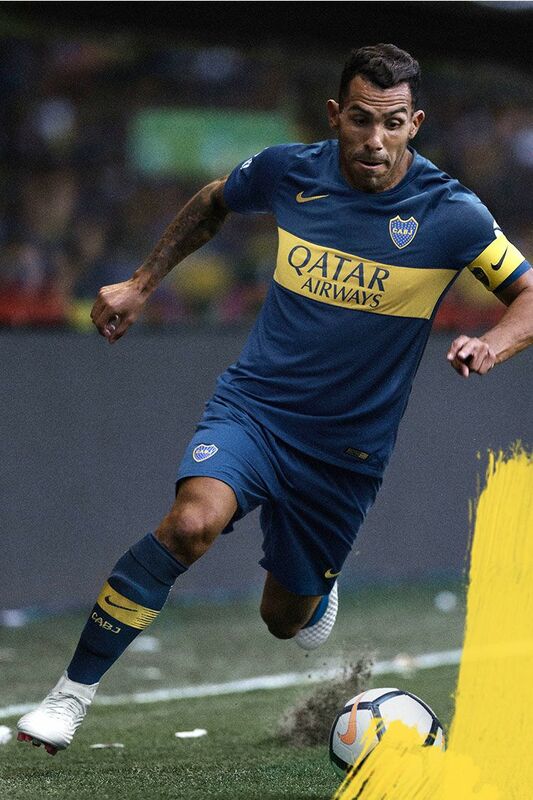 These colours are at the heart of Xeneizes. 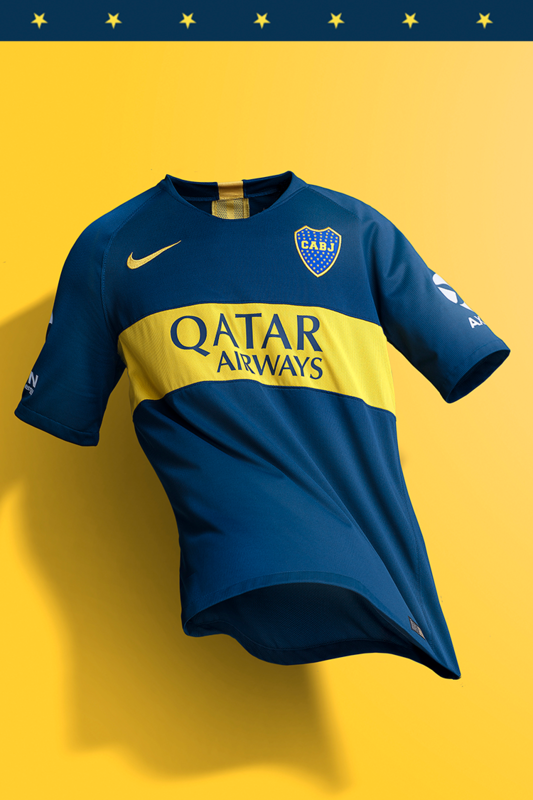 Many tournaments and historic victories in the biggest battles with this shirt have made Boca Juniors the greatest club in Argentina and South America. 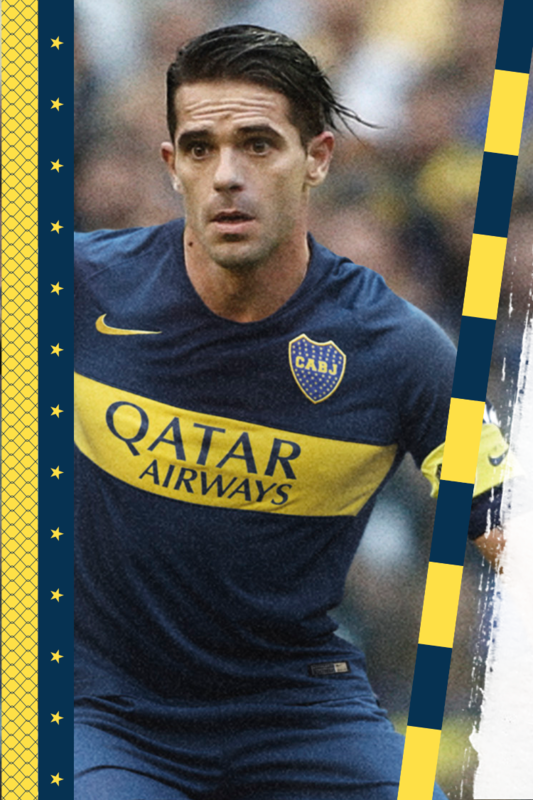 The Xeneizes are ready to face their biggest rival for the chance to win a once-in-a-lifetime final and reign over the continent for the seventh time. 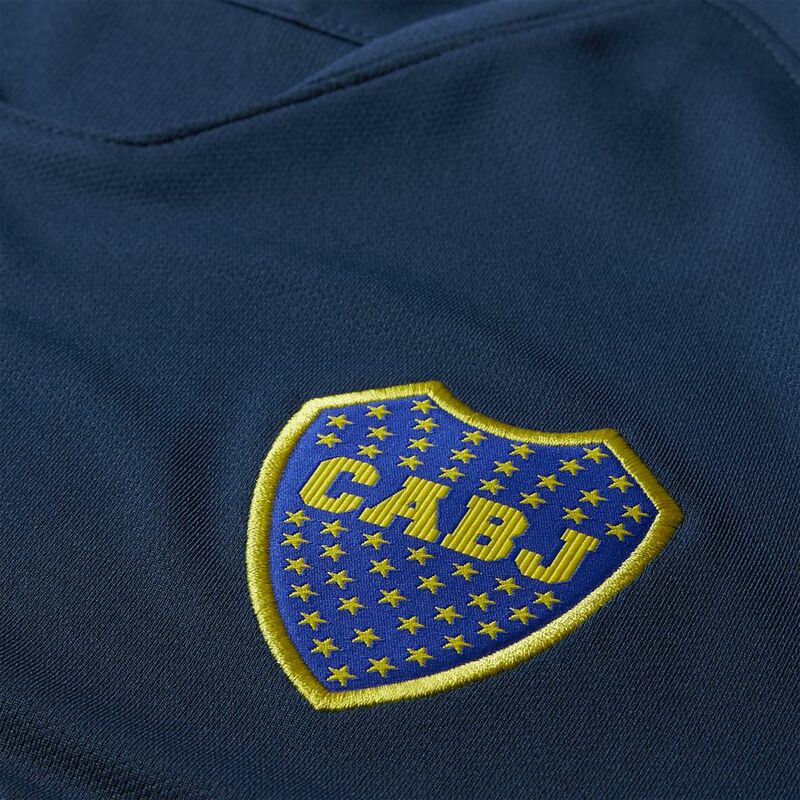 The club's original blue and gold colours were chosen by pure chance. 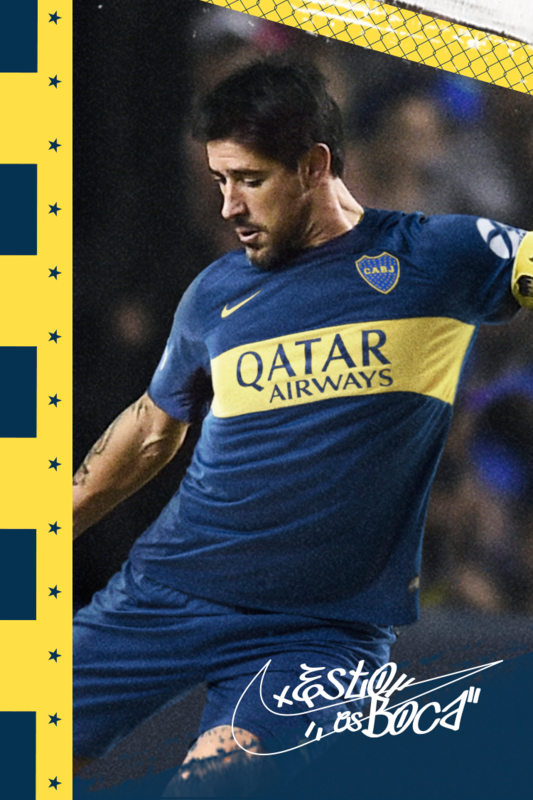 If you believe the legend, during a match in the club's early history, Boca Juniors and their opponents had nearly identical kits. So they made a bet: winner keeps their colours, loser changes them. 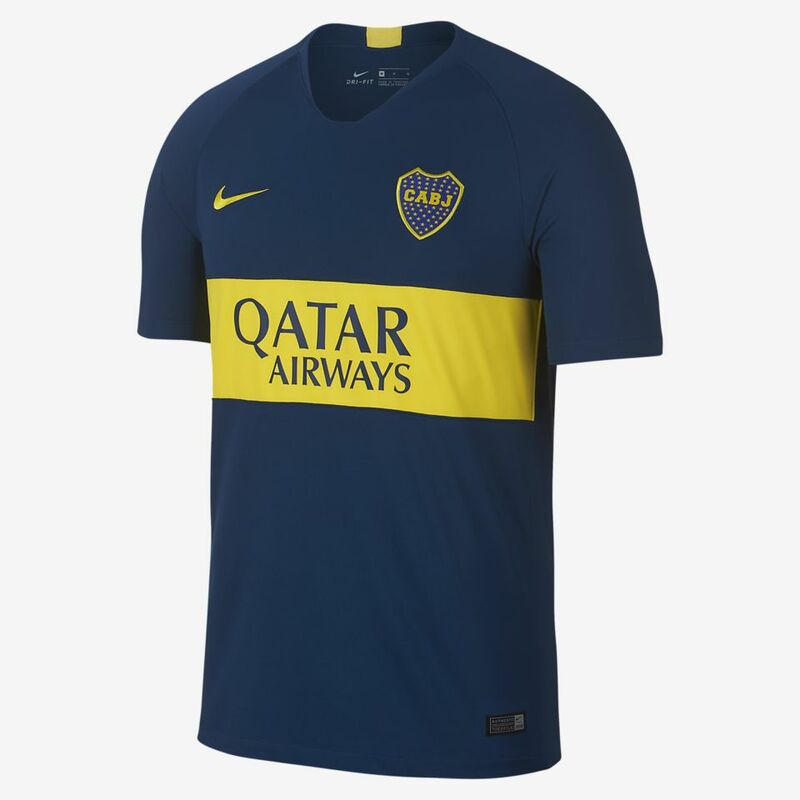 Boca lost and had to adopt the colours of the flag of the next ship that sailed into port. 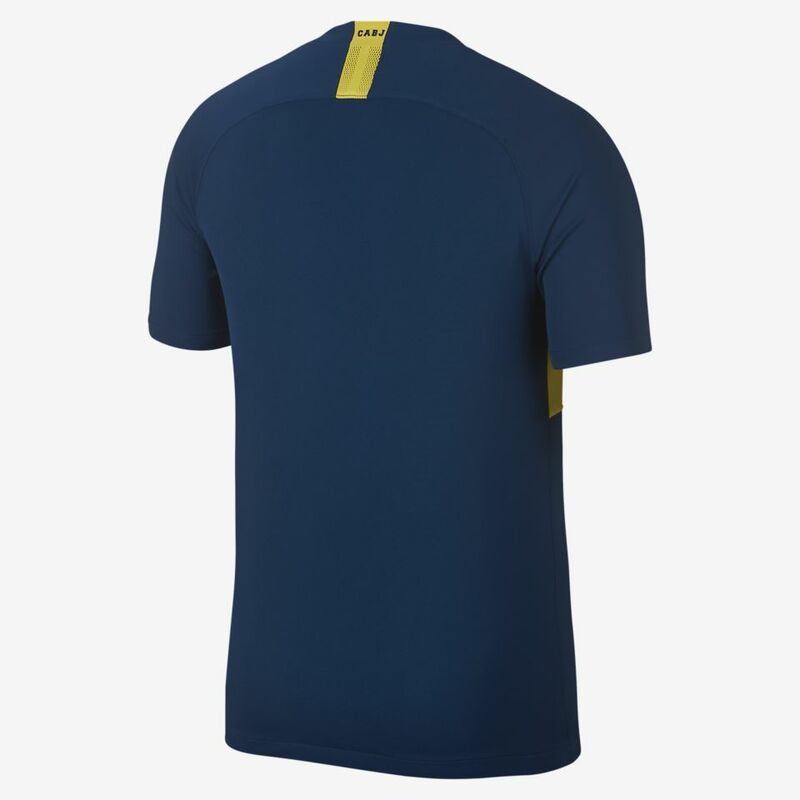 That flag was the Swedish one, and inspired the iconic golden stripe across a sea of navy blue, which now hosts a crest of 52 title-earned stars. 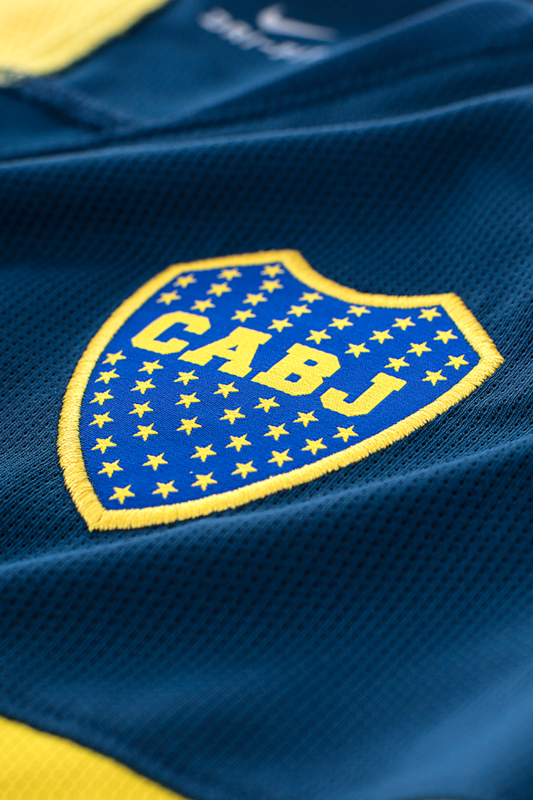 Boca Juniors were founded in 1905 by a group of Italians from Genoa, giving the team and its fans their nickname—Xeneizes ("Genoese"). The team rose to the Primera División in 1913. In 1925, the club had its first chance to prove its talents overseas, travelling to Spain, Germany and France. They seized the opportunity, winning 15 out of 19 matches. The club went on to take 32 division championships and 12 domestic cups, and holds the 4th most internationally recognised titles in the world with 22. The club's fans are known as Los Xeneizes ("The Genoese") after the Italian founders of the team.